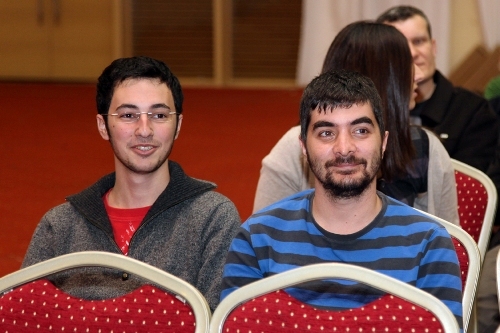 The Turkish Chess Championship for men was held over 10 rounds of Swiss system from 29th January to 5th February in Kemer, Antalya. 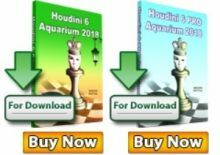 309 participants (52 more compared to previous year), including 19 titled players sorted as 4 GMs, 6 IMs 6 FMs and 3 CMs took part in the championship. 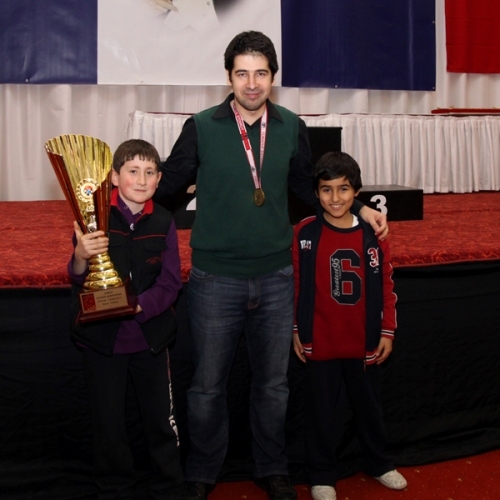 Dragan Solak became the winner of the Turkish Championship after his victory in the last round against the youngster Ege Koksal. 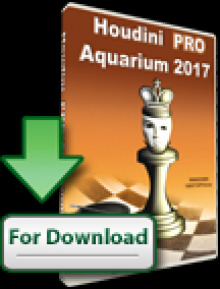 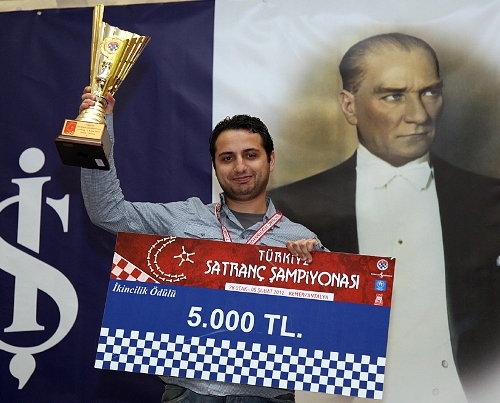 It was the first Turkish championship for Dragan Solak, who recently completed the transfer from Serbian Chess Federation and is going to represent the Turkey in the next Chess Olympiad in Istanbul. 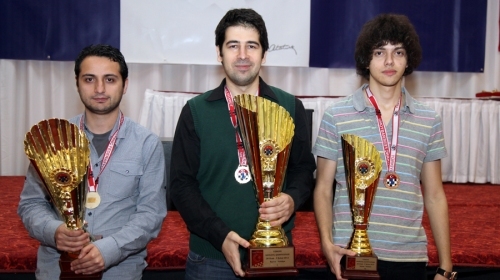 IM Mert Erdogdu made a draw against Ogulcan Kanmazalp and finished second. 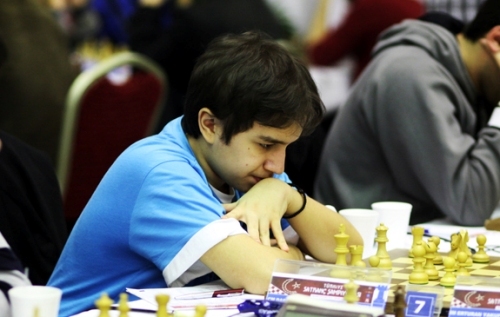 18-years-old IM Firat Burak took the bronze medal. 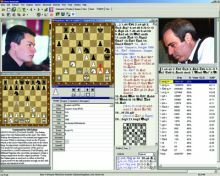 Turkish Chess Federation and general sponsor Is Bank provided a prize fund of about 12500 Euro. 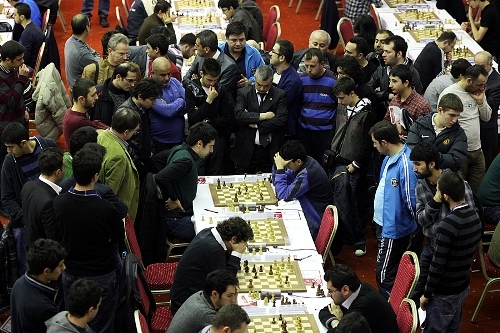 The Turkish Women Championship with 69 players concluded on 3rd February. 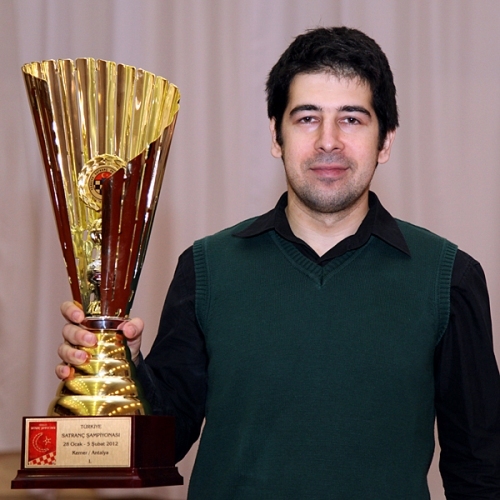 Kubra Ozturk won the title after edging the defending champion Betul Yildiz in the play-off match.